Want to learn to Dive? Come and see us at Tenerife Diving Academy to join in the fun and discover the underwater world. Learning to dive with the PADI Discover Scuba Diving Experience is simple, quick and safe. The diving experience certifies you to dive to a maximum of 12 metres for 12 months with a PADI Professional from Tenerife Diving Academy . Take the opportunity to experience the wonders of Tenerife’s ocean. The PADI Scuba Diver certification, provided by Tenerife Diving Academy , might just be for you. Our course requires less time than the PADI Open Water Diver course, covering only the first three of five sections of knowledge development, the first three of five pool sessions, and the first two of four open water training dives, resulting in a limited certification. Ideal for those short on time. Tried diving before and want to take the next step? 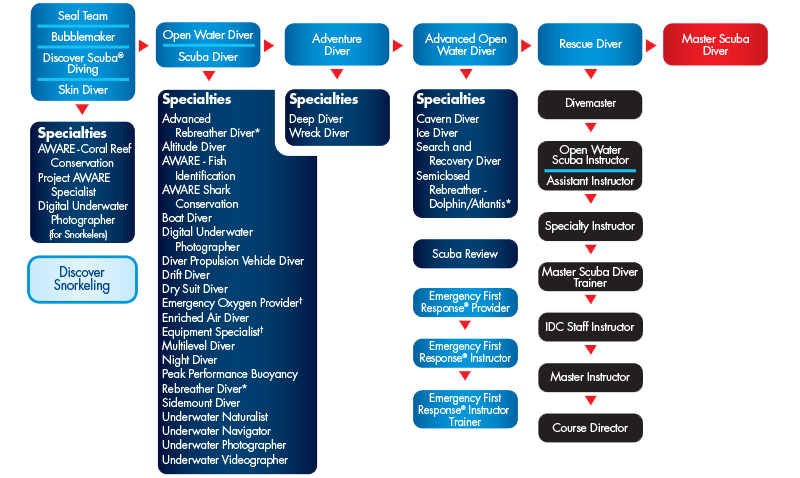 How about the PADI Open Water Course? This three-day course certifies you to dive to 18 metres, and is a lifelong certification.